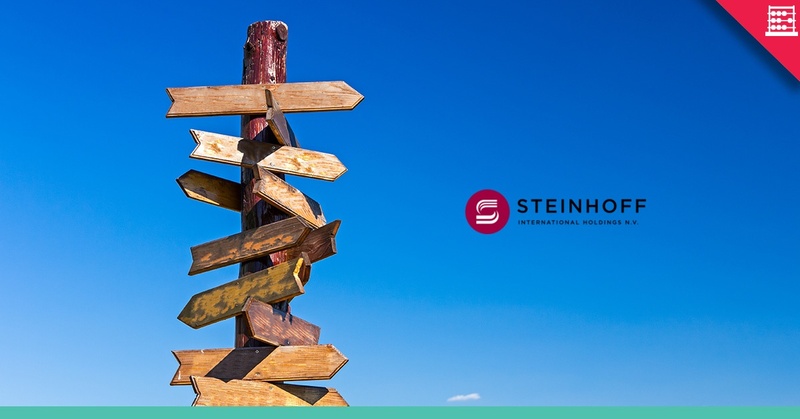 In providing context, I think the result for the six months ended 31 March 2018 has a glimmer of positivity – with one notable caveat, that Steinhoff can keep creditors on side and trade its way to solvency as the Board can’t keep selling assets. The solvency difficulty is demonstrated by the odd shape of the balance sheet, with current liabilities 90% of total liabilities excluding equity. Everything is crammed in to the short end, including trade payables and borrowings, making for a liquidity mismatch. Underlying EBITDA is at least positive, and better than I had thought. Adjusted for non-operational items EBITDA is €340 million, which includes a large head office line of €318 million. Total revenue of €9,4 billion seems a good number and not out of line with what had been previously disclosed. But adjusted operating EBITDA margin of 3,6% means that EBITDA as previously reported is materially overstated, reported as 13% for the Group in F2016. Expenses as shown before were understated by €816 million. The EBITDA margin reported is low relative to competitors such as Dunelm and Kingfisher, weighed down by Mattress Firm loss and general trading difficulties. In a normalised situation the EBITDA margin could be much higher. Significant restatements indicate the inflated nature of the previous balance sheet, including goodwill and intangibles, property, plant and equipment, and overstated cash. Total assets of €34 billion as previously reported are now reflected as €20 billion whilst equity of €16 billion is now €2,5 billion. NAV per share of €0,58 compares with a previously reported €3,71 per share. Much of that €2,5 billion or €0,58 per share includes the weight of goodwill and intangibles of €9,3 billion relative to fixed assets valued at €3,5 billion. The current realisation of that number would be doubtful at this point so NAV per se should not be a basis for assuming a value underpin. NAV could degrade further. POCO is stripped out of the result. 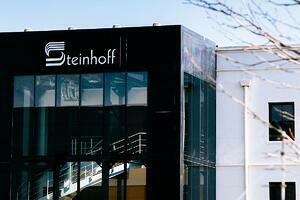 Steinhoff came to a settlement with Dr Andreas Seifert in April with Seifert buying the Group’s 50% interest in POCO, with 100% of the equity valued at €532 million. POCO also retained debt of €140 million, with no recourse to Steinhoff. The bottom line is that if there is breathing space, there is scope for upside in the trading businesses and thus value to be realised as there are some good assets. That is a big if. In a liquidity bind the businesses exist from day to day. PWC has a lot of digging around to do still in its forensic investigation. The sharp rise in the share price since the results, up from 121 cents to 190 cents at the time of writing, suggests some punters see opportunity and possible salvage value. But it is impossible to price fundamentals and thus I see the share as an option price on the future. Stay tuned for the next enthralling installment of the Steinhoff Saga, it is almost real life “The Bold and the Beautiful”. Glencore DOJ Investigation, a Perspective.